We’re big fans of Valentine’s Day here at GWS! 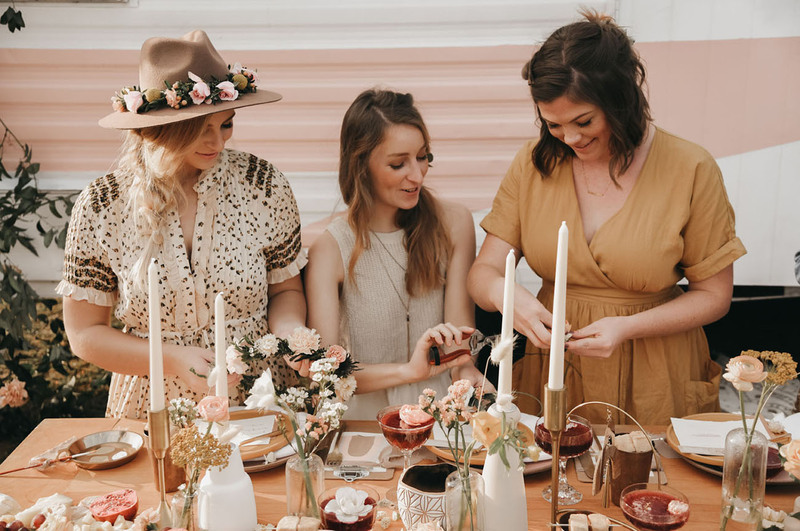 Over the years we’ve shared PLENTY of inspiration for everything from your classic dinner for two, to how to throw a Galentine’s getaway for the girls. 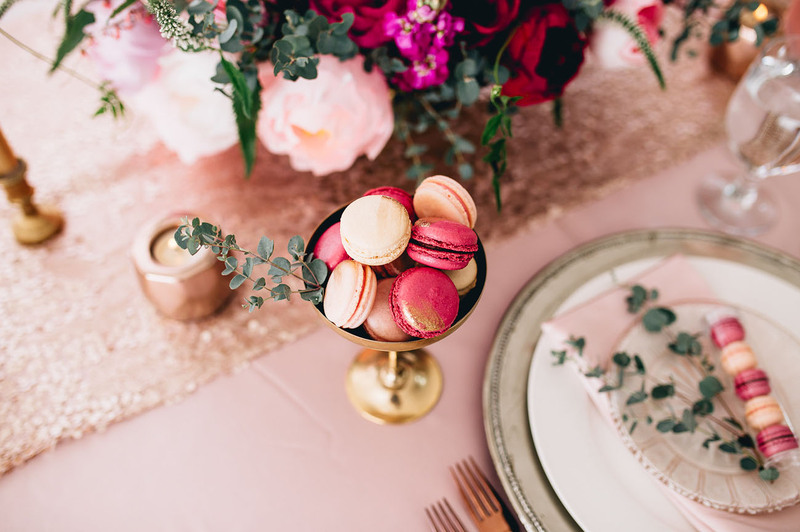 We’ve enough cute ideas, dreamy tablescapes, and yummy cocktails to fill up more than a few Pinterest boards—and don’t worry, there is much more to come next week!! 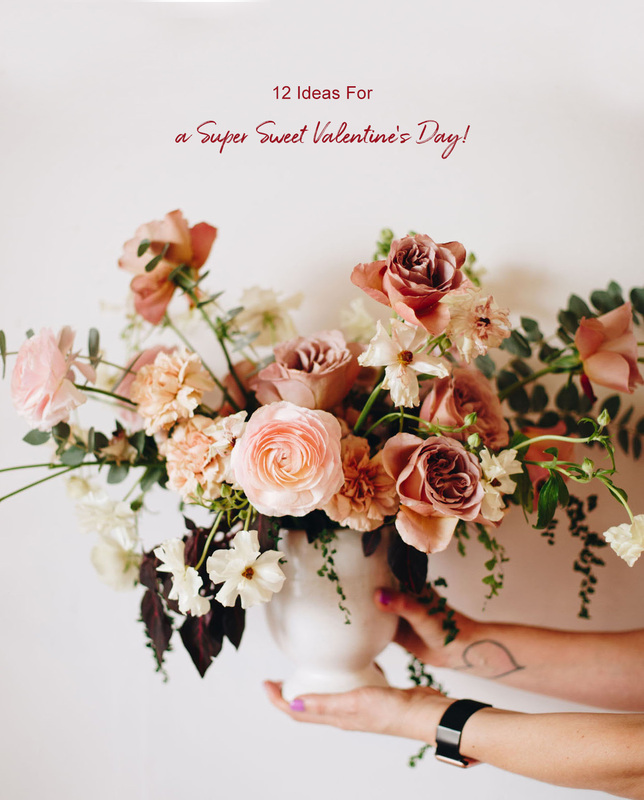 For now, we thought we’d pull together some favorite Valentine’s (and Galentine’s) Day ideas to give you a head start over the weekend! Sound good? Let’s get on with it, lovey! 1. Start the morning with your sweetie. 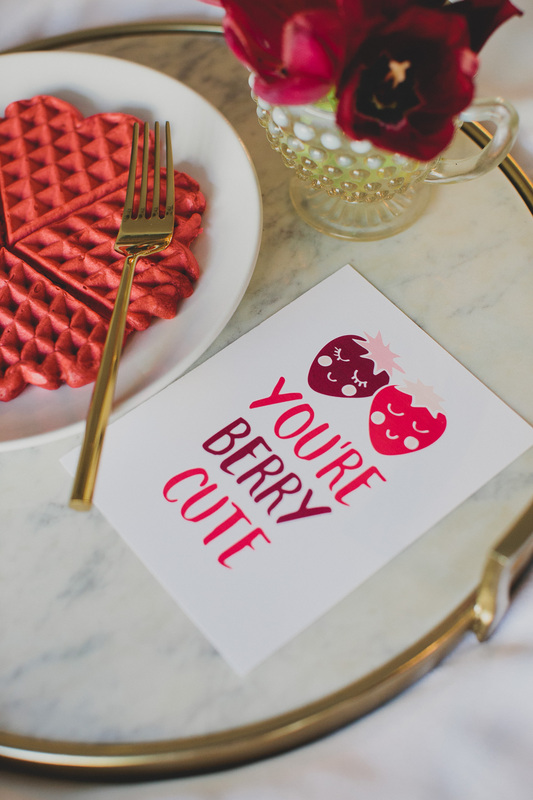 Download our adorable Valentine’s Day cards here! 2. Send them off with a hot cup + a cute note. 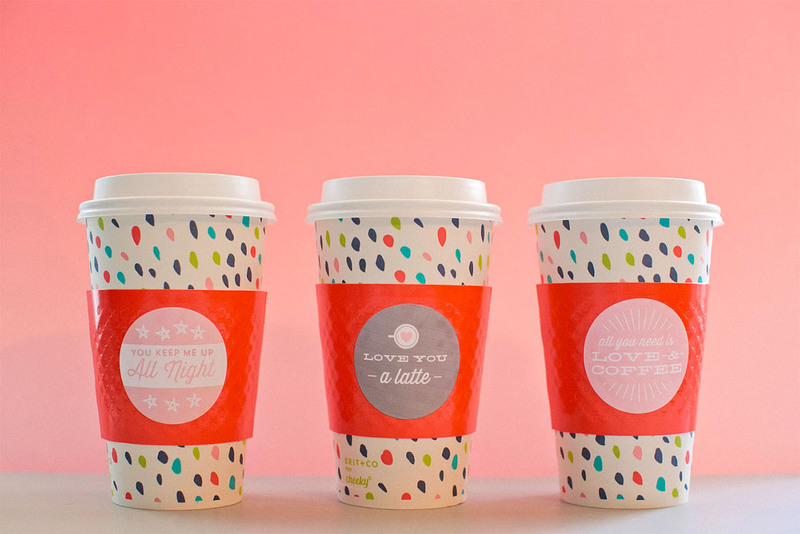 And we’ve got these darling coffee sleeve printables here! 3. 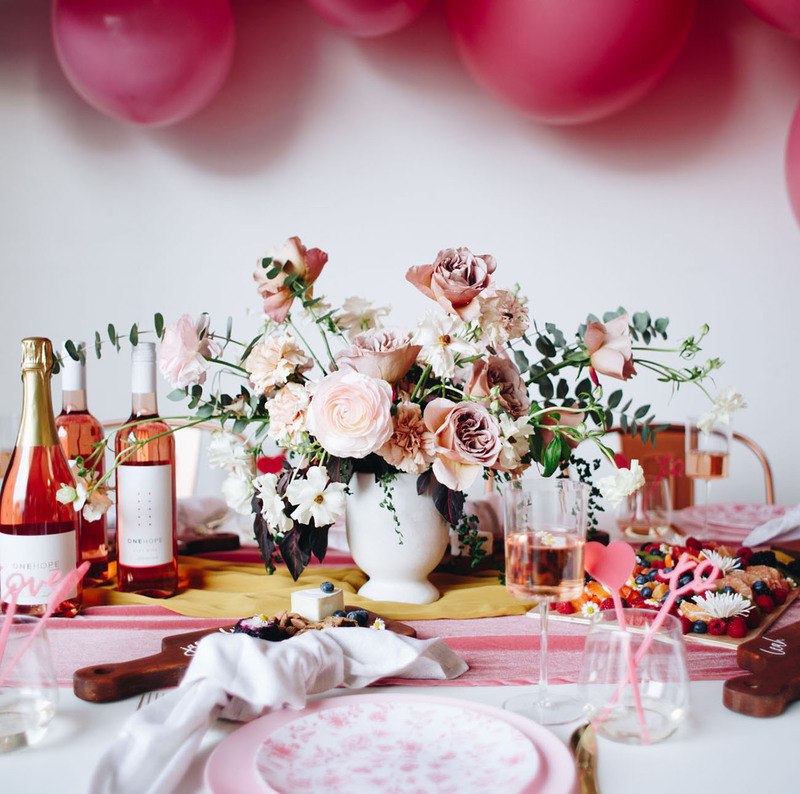 Set the table with festive blooms, balloons, and plenty of pink! 4. 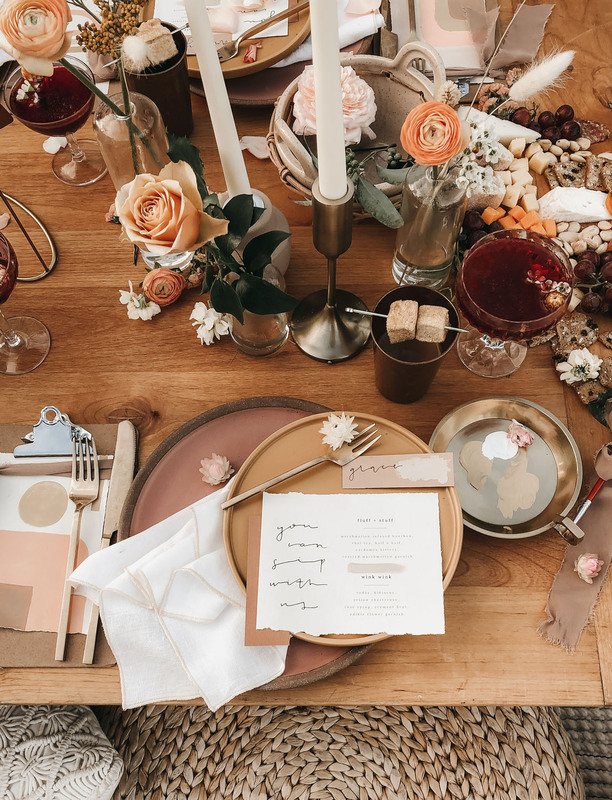 Opt for neutral decor and take it outside with cheese + cocktails. 5. 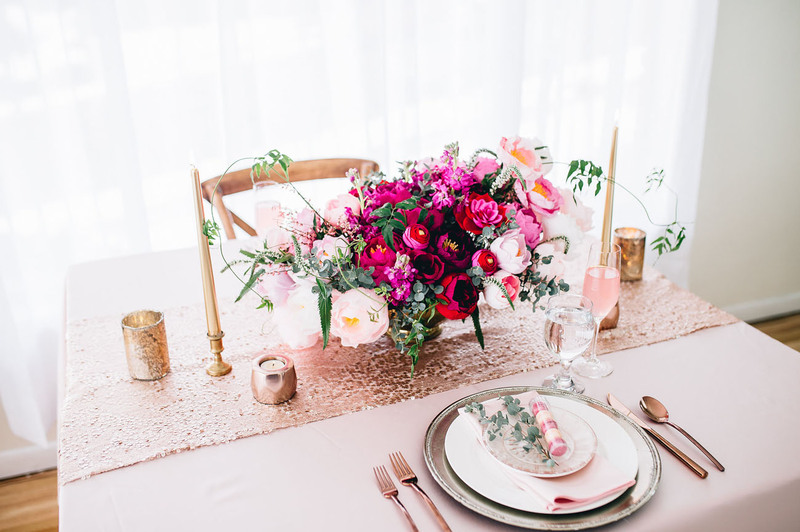 Create a sweet + sparkly dinner table for two. 6. 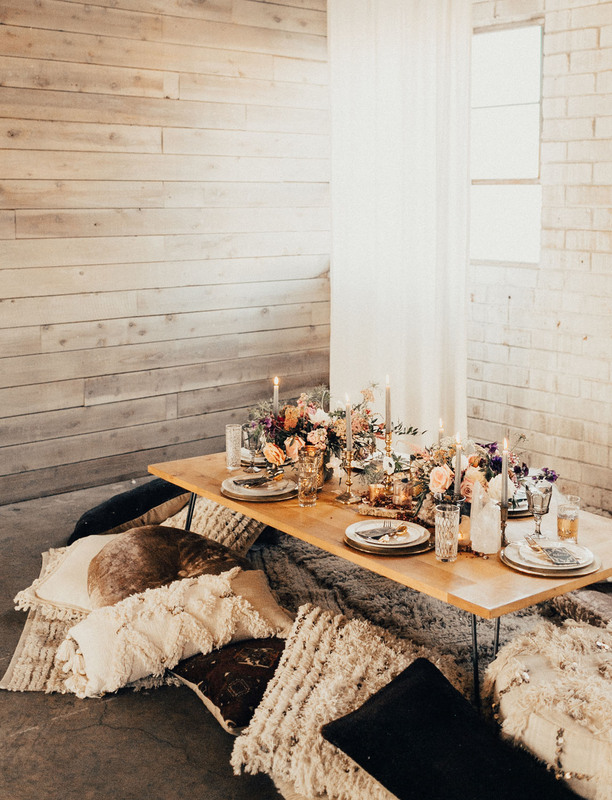 Cozy up on the floor with a casual spread. 7. 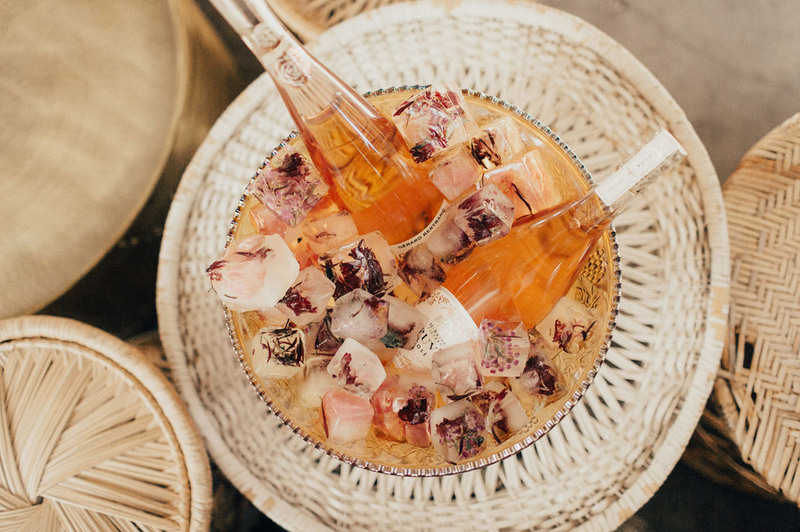 Don’t forget the details—fill a goblet with treats! 8. Build a super cute balloon wall. 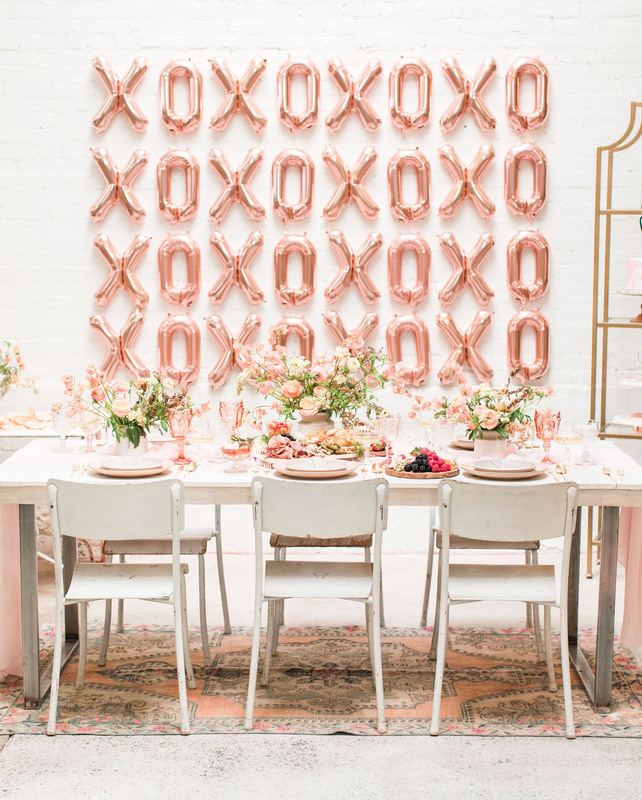 photo: Roxanne McClure | Galentine’s is for the Girls: How to Host a Rose Gold + Blush-Hued Party! 9. Freeze edible flowers in ice cubes! 10. Hosting the gals? Set up a flower crown station! 12. 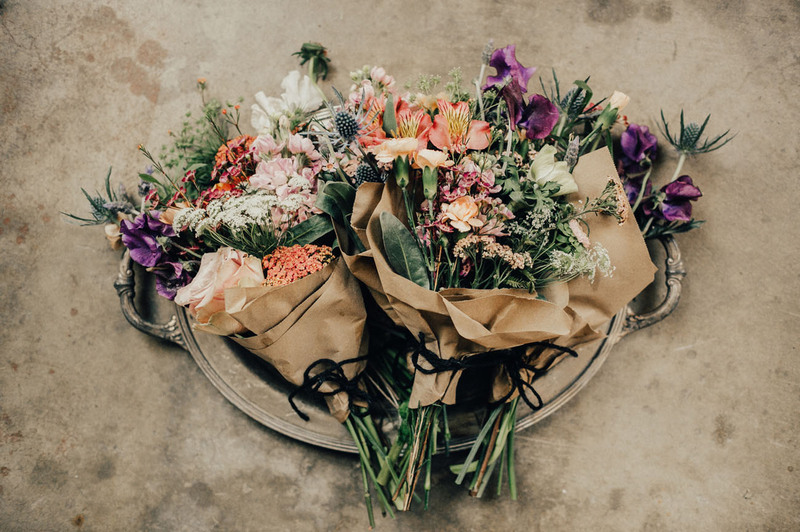 …a mini bouquet of blooms! 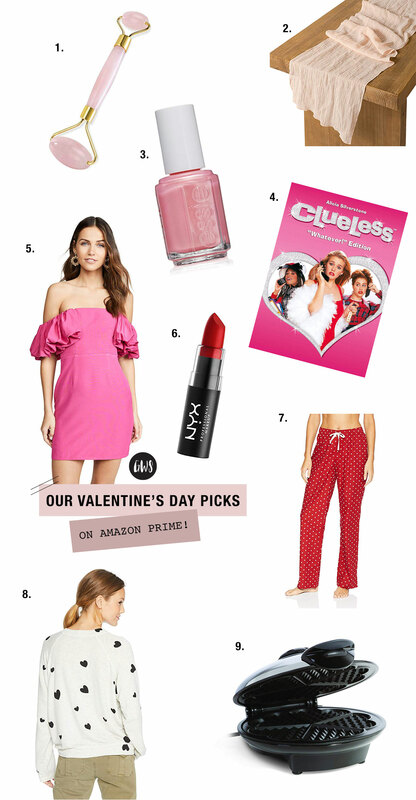 And just for fun, we perused Amazon to find our favorite picks for Valentine’s Day! 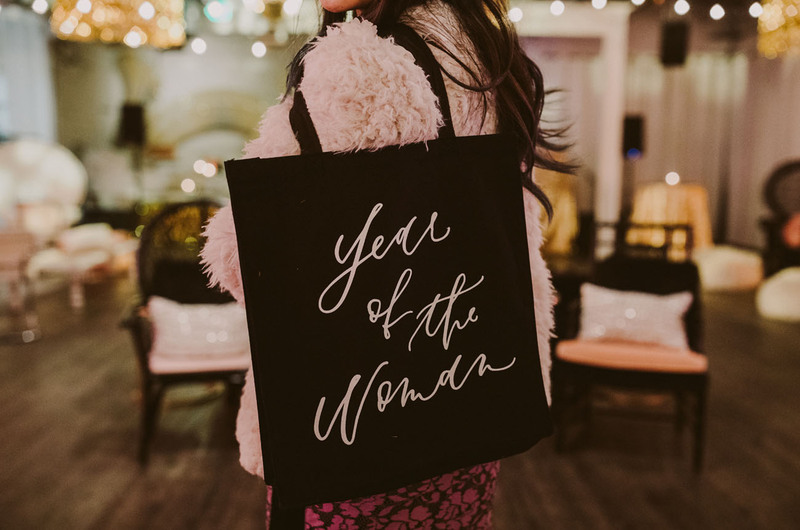 Treats for you, your guy, or your gals…here’s what we’re loving for the loveliest day of the year!